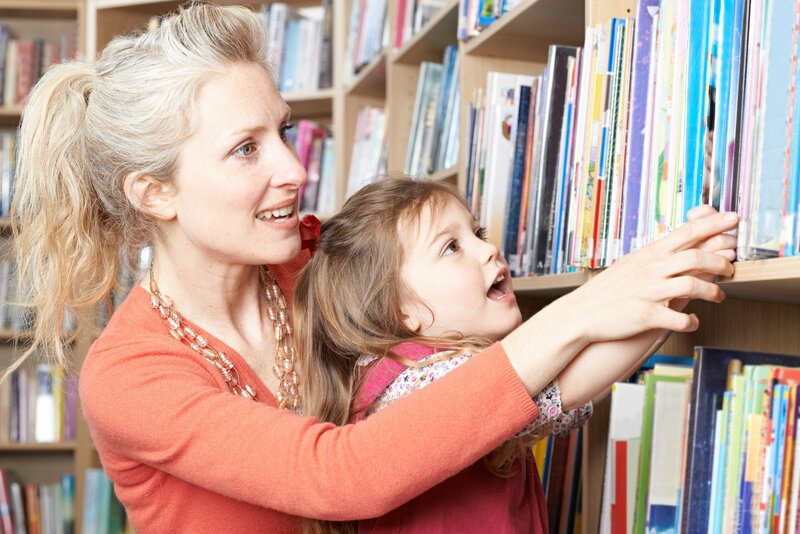 From 1st January 2019, public library members across Ireland will not have to pay fines for overdue items and no existing fines will be collected. All overdue fines on members’ accounts as of this date will also be removed. However, no fines does not mean no responsibility! Members will continue to receive reminders and overdue emails to prompt them to return items to their library and are asked to return items on or before their due date to allow them to be borrowed by other library users. With fines now abolished, dlr Libraries are encouraging all residents in the County to make a New Year’s resolution and connect/reconnect with your local library. The staff in dlr Libraries are inviting everyone to visit a library during January and see first-hand all that is on offer there, completely free. This is one resolution that should be easy to keep beyond January!